Ciao! 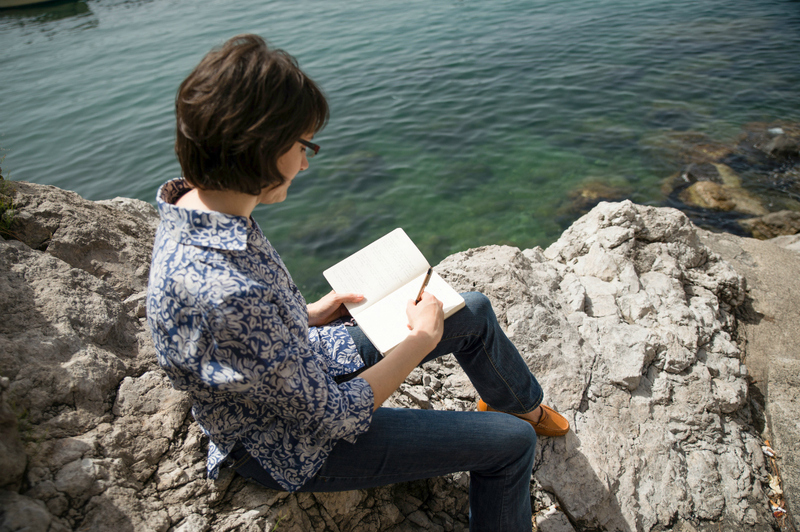 I’m Laura, a writer, photographer, art historian and social media marketing manager. 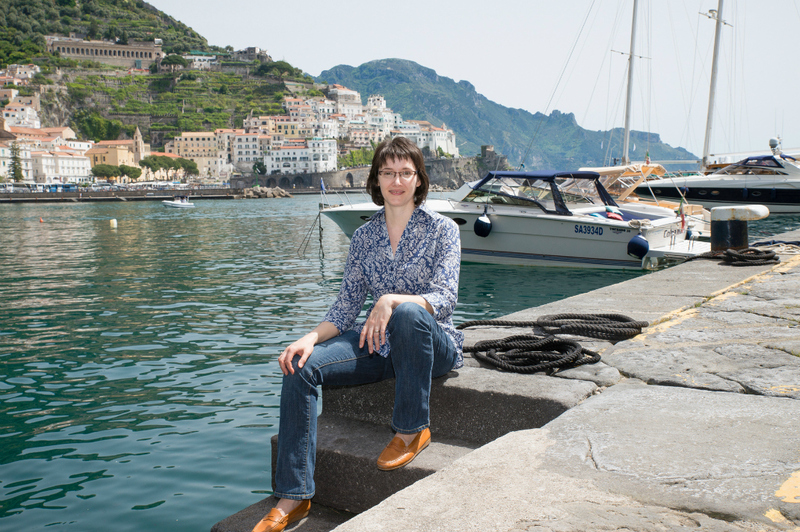 I live on the Amalfi Coast, and I’m passionate about sharing an insider view of my home to help travelers discover and enjoy the most beautiful experiences on the Amalfi Coast. The road to expat life in Italy for me was as twisty as the Amalfi Coast road. I was born right smack in the middle of America. Although I’ve had many adventures in my life, none was as big as moving to Italy. Nearly 10 years ago I visited the Amalfi Coast and fell in love immediately – with the natural beauty … and my tour guide! I’m now married to that tour guide and a proud dual American and Italian citizen. Ever since I set foot on the Amalfi Coast, I’ve been exploring every nook, cranny and ancient stone pathway. I love my home and am passionate about sharing the beauty of the Amalfi Coast through my writing and photography. Ciao Amalfi started its journey as a personal blog for me to share my new life in Italy with family and friends. What I quickly discovered, however, is that there are many people around the world who love the Amalfi Coast just as much as me. Perhaps that’s you, too! Travelers come from across the globe to visit this very special place. And it is a place that bites deep, as John Steinbeck described Positano back in the 1950s. 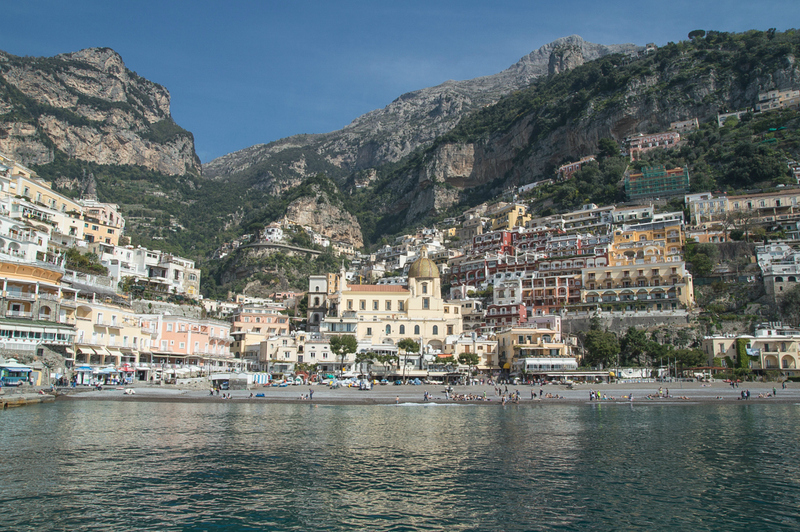 Once you’ve been bitten by the Amalfi Coast bug, it’s hard to recover. That’s where Ciao Amalfi comes in! This website has transformed over the years to reflect my experiences living on the Amalfi Coast. From a personal blog it has become a trusted source of insider travel tips and a view into daily life. Here you’ll find inspiration for planning your holiday on the Amalfi Coast and beautiful moments throughout the year to keep you dreaming until you can return! 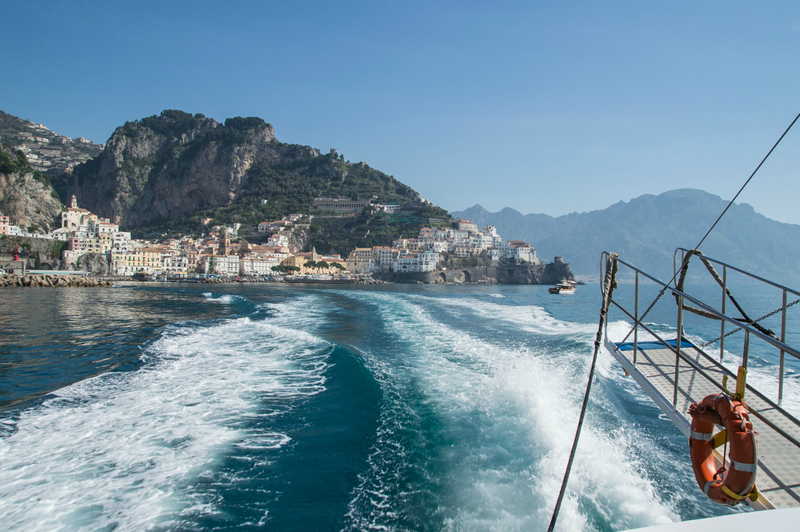 The Amalfi Coast Delivered to Your Inbox! Need a little bit of Amalfi Coast sunshine and beauty delivered to your inbox? That’s surely better than yet another work email! The Ciao Amalfi Newsletter brings the best of the Amalfi Coast right to your email in monthly doses of insider travel tips, local experiences and more. Be the first to find out about upcoming events, new openings and all there is to see and do. The Ciao Amalfi Newsletter is also the place to sign up to be the first to hear about new Amalfi Coast book and photography projects I have in the works. If you love the Amalfi Coast and believe there’s no such thing as too much Amalfi Coast, this is the newsletter for you! Find out more and sign up for the Ciao Amalfi Newsletter here. 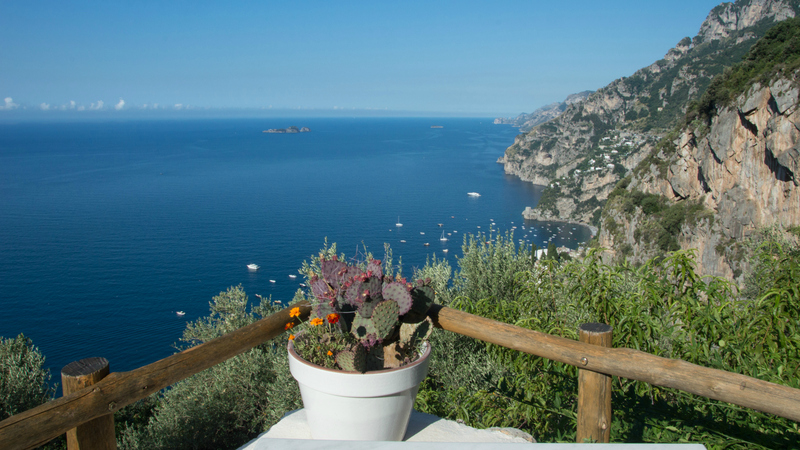 Can’t Get Enough of the Amalfi Coast? I know how you feel! If you need a daily dose of Amalfi Coast beauty, you’ll find me online posting regular updates via Ciao Amalfi on Instagram, Facebook and Twitter. Simply click below to follow along. Please do comment and share since I enjoy hearing about what you love about the Amalfi Coast and your favorite travel memories!